You love the house you live in and the location is great. But feels little cramped. You might think extending few feet of your living room to the garden is ideal. Still not sure if it is feasible to do so. Hiring a right professional to do the designing is the first thing you do. 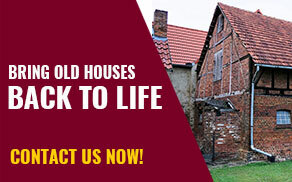 Hire an expert professionals like us to survey your property for the extension possibilities. Then we propose a design that best matches your requirement. 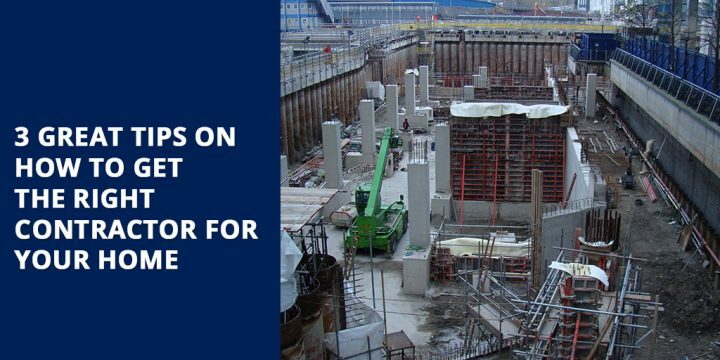 We ensure 100% of your involvement in building the extension. Before proceeding with construction it should be approved by the homeowners association. 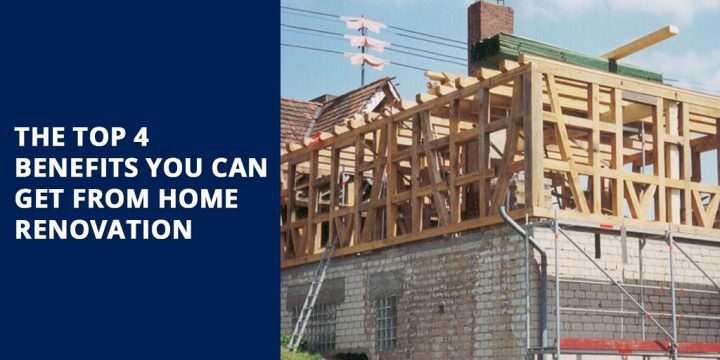 Building an extension might add value to your property but keep in mind that it might lower the value of the neighbouring houses. Adding an extension should aesthetically blend with the street. Your design plans shouldn’t disrupt your neighbour’s amazing views for which they paid extra money. It is better to discuss with your neighbours or homeowners association that you’re planning to extend and note in their concerns. If you have specified protocol in your homeowner’s association, getting the designs approved by the association is ideal. You don’t want to start a project and have to make some changes half way. It is better to get approved before the construction. This could save you lot of money. 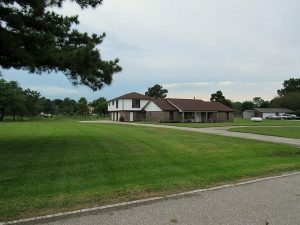 Say your house is located in a prime location with an amazing view. You love living in the heart of the happenings. The property value has skyrocketed for the small house you live in the best location of the town. Yet you want a bigger house in the same street which is high priced to afford. Many homeowners are property rich but cash poor. The quick solution is an extension. Adding another floor or extending into the backyard is a better option than buying in a high priced market. Now you get to enjoy the house from your favourite location. Make sure an extension shouldn’t extend your wallet. Once the designing process is complete, it is submitted to Planning register for review. Then a planning commission appoints a senior planning officer for review. The officer will review the designs and gives approval. If the plans are approved it is valid only for five years, construction should be completed within this period. If the approval is denied, the new design can be submitted within 12 months. Many homeowners get the designs done by experts to avoid the denial. Having the designs approved by the homeowners alone is not enough. It should be designed and constructed with the countries building standards. All the building should comply every safety regulations. It is applicable to every home in the UK. 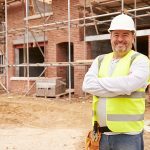 A reputed builder takes care of the regulations from start to finish. All the design plans should be approved before construction. If denied, the further appeal must be done within 28 days. 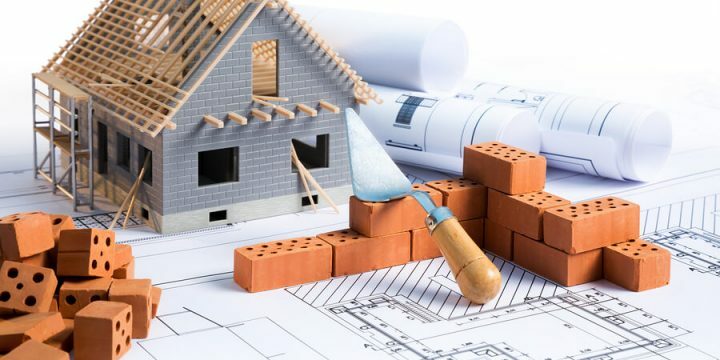 House traders and Plymouth Builders are reliable when it comes to following building regulations. Hiring the right builder is important. Because the top rated builders have best experts in the field. Designing is not just enough. You need the best craftsman to build the walls, floor, tiles and paint job. Doing a mediocre job n extension might sublime the quality of your house. It will end up losing the value of your home. Plymouth builders have an experienced labour team to work onsite. They are highly skilled in managing any outcomes. Design elements going into your home should match your existing design. Adding new elements must be available in your area, spending more for an extension shouldn’t empty your pocket. The aim is to save your pocket. A home is one of the biggest investments anybody could have. Building a house needs a lot of patience and preparation before you can see the fruit of your labor. Since it is going to be the sanctuary of your family, it is only right that you entrust the construction of your home to the right people. 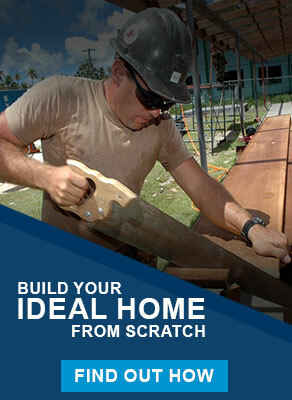 It is essential that you would be able to get the best contractor to build your home. How can find the right one? Here’s how. For sure, you know a lot of people who have already experienced their fair share when it comes to home building. Ask your friends, relatives, and even colleagues if they know any good contractors that they can recommend. The reason why it’s a good move to find a contractor from recommendations is that people won’t dare vouch for someone who didn’t do a great job. It is important so you can make a shortlist without wasting too much of your time meeting them one by one. Through a phone interview, there are a lot of things that you can learn about their company based on the answers they will give you. Make sure that you can ask about when they will be available to start if you will hire them and if they can be held accountable if there will be any problem. Now that you have made a shortlist after conducting the phone interview, it’s time to meet the people who survived in your list. 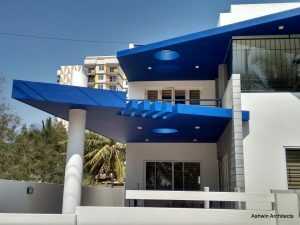 You can know more about their company based on how the contractor talks and explain what kind of approach they will do for your home. 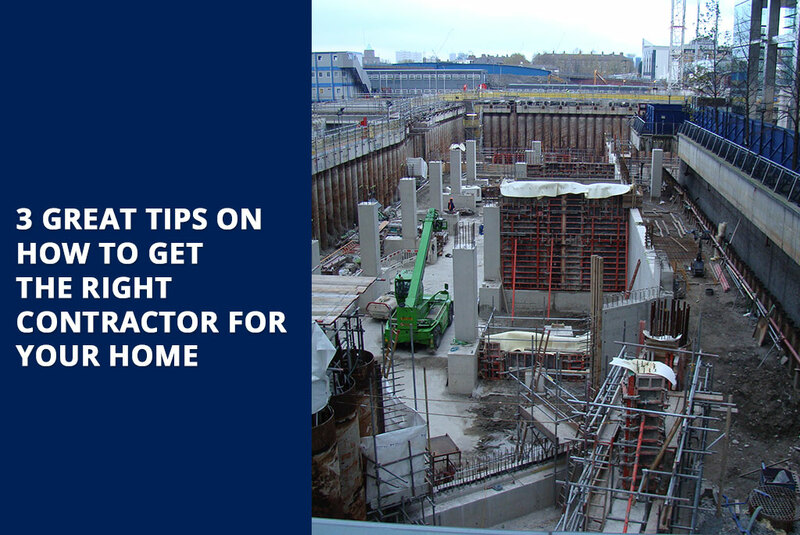 The three tips are there to help you find the right contractor. Just make sure that you will not forget to check the reputation of the company before you make a decision. Remember that it is your home, which is the fruit of all your hard work. 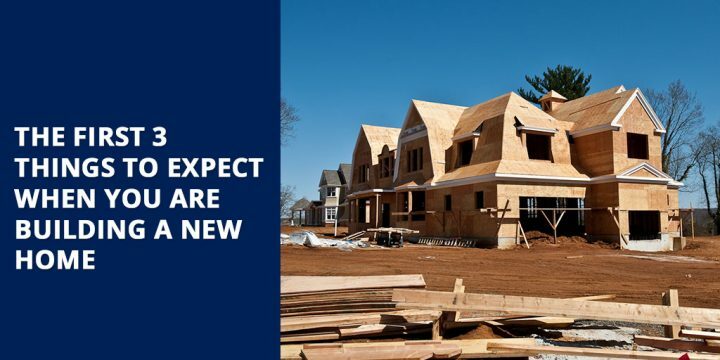 Building a new home is an exciting thing to do. It’s just that there are a lot of things to consider, but it’s a milestone in life that we should all be proud off. Let’s make things a little easier, so we won’t be too anxious when the construction of our home began. Here are the things that we should expect when we are trying to build a home. I guess it’s the most exciting part. Of course, we all have a picture of our dream homes in the back of our minds and now is the time to take it all out. You cannot start any construction without a home design. It’s imperative that we take time and to create the design of our homes. It will be even better if we can hire a professional so they can bring justice to the house we’ve been dreaming off. You have to make sure that there is a lot where you will build your home. 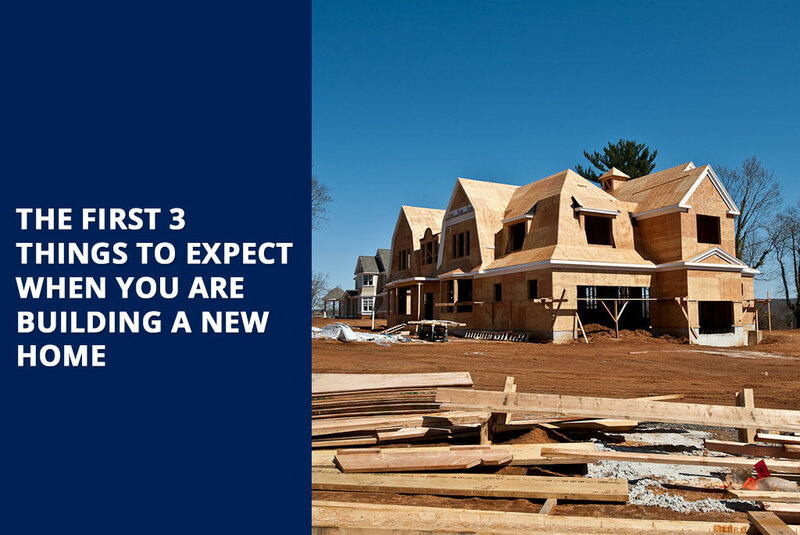 Look around ahead of time as the purchasing process may take time. After that, there may still be some requirements that you would need to complete based on the regulatory board of the area where you are in. Of course, at this stage, you will not be able to see anything interesting yet. 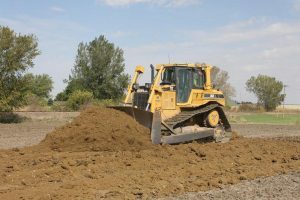 The contractor you’ve hired is now in charge of prepping up the site where your home will soon stand. They will be clearing out the area so you should expect that there will be tons of noise and equipment to complete the task. 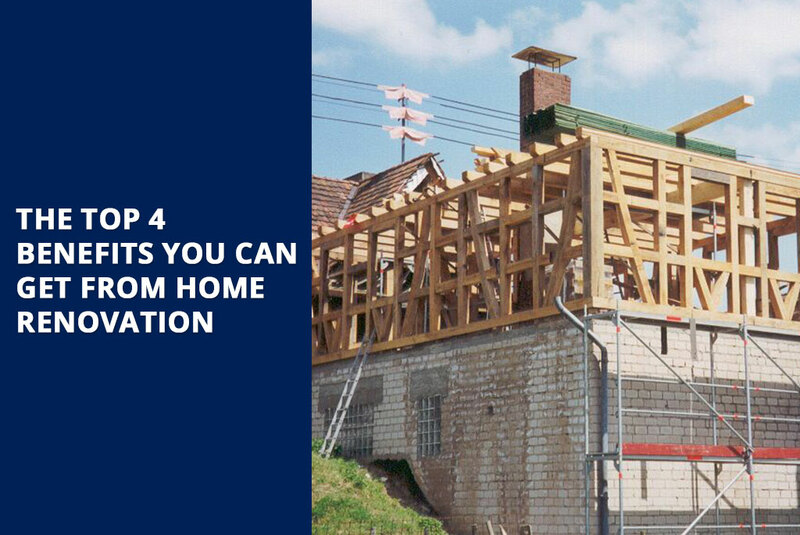 There are a lot of things that you will have to think, but the first three are the most important part because, without these things, there is no way that you can start the home construction. Home renovation is a good thing to do. It’s just that people often says that it’s not a practical thing to do because it will involve an enormous amount of money. It’s not technically true, and there are a lot of reasons why you should push through with a home renovation. Here are the benefits you can get if you decide to have your home renovated. If you choose to renovate your home, you will have the chance to decide what you want for the house. You can design it the way you want it. As a result, you can create more spaces for comfort in your place. Renovating your home and making it energy efficient can help you lower your electric bills tremendously. We know how high electricity bills can go up, right? By conserving energy, you can help the environment and your pockets at the same time. Even if you have no specific intentions of selling your home, increasing its value is important. You don’t know what will happen next. There are tons of possibilities that make you give up your home all of a sudden like a job promotion in a different area that you can’t resist. It’s not mandatory, but if you renovate your home, you can get assistance from the experts on the tips and ideas about the renovation of your property. Hiring a contractor to do the job, make things easier and better for you. There is nothing wrong if you want to renovate your home. It is, in fact, a good thing to do. Our homes are part of our lives, so it is important that we take care of it and maintain it well.